Thomas Hearn Ltd is proud to be an old and well established Family Business. 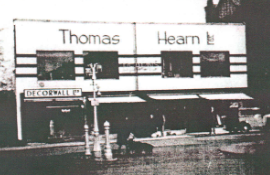 Our history goes back more than a century when Thomas Smith opened furniture stores in Coventry and Birmingham in the 1890’s . 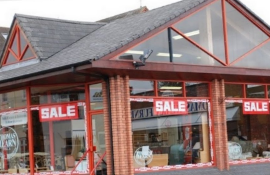 They traded successfully in both cities and in the 1980’s had stores in Sutton Coldfield and Coventry. 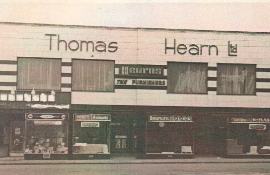 Their immediate competitor was also a very well established Family Business, Thomas Hearn Ltd, which itself was founded in 1935 in Erdington High Street. In 1984 the two family firms merged to become one and Thomas Hearn traded out of both Coventry and Erdington. In 1996 they decided to merge the two smaller shops into the one larger store we have today in Kenilworth, on the Warwick Road. We realised that a larger choice required a larger store and free onsite parking was essential. When we opened we had the chance to showcase the major brands we stock in far greater depth and Kenilworth was nicely situated between Coventry and Birmingham to make it accessible to customers of both the older shops. We have not looked back since. At the heart of what we do is service, we realise that buying furniture is both a major decision and one that requires time and planning. To that end we try to give you time to browse and time to choose. 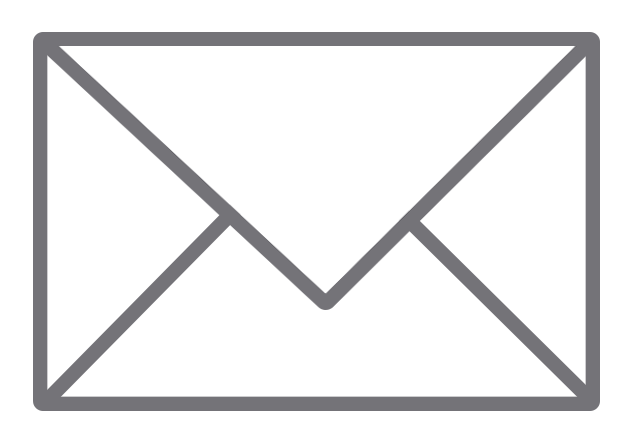 Our experienced staff are all on hand to assist you in your choice. We stock leading brands such as Ercol, G Plan, Parker Knoll, Nathan, Duresta, Hypnos, Vi-Spring, Vale, Bridgecraft, Old Charm to name but a few. In short we offer great service at low prices. Our ethos is simple, to provide the best furniture, the best service and at the lowest possible price. We even deliver free within 50 miles. As the Great Grandson of our founder I am proud to be the fourth generation of shopkeepers – Furniture is in our blood – It is what we do.